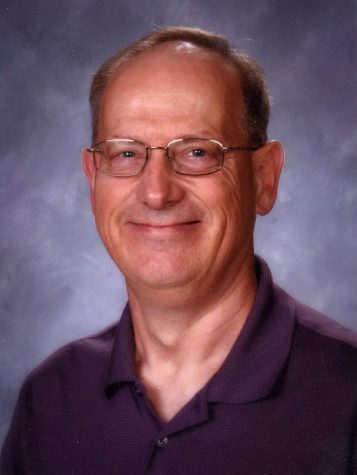 Dave Riggs, a retired Wenatchee High School journalism adviser, led both the newspaper and yearbook staffs for five years. The WHS newspaper, The Apple Leaf, won two Pacemakers and was a finalist three times. Riggs won the 2015 Washington Journalism Education Association Fern Valentine Freedom of Expression Award and was named a Dow Jones News Fund Distinguished Adviser award winner in 2016. Riggs has taught workshops at several state and national journalism conventions, and has served as a judge for page design, copy editing, and sports writing.